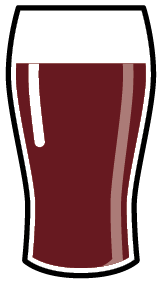 A rich, sweet and satisfying ruby mild with nutty, caramel hints. Traditional recipe modernised in both strength and aroma. For the annual “Mild in May” promotion operated by CAMRA, we’ve revived a traditional recipe and brought it up to date in terms of strength and aroma. 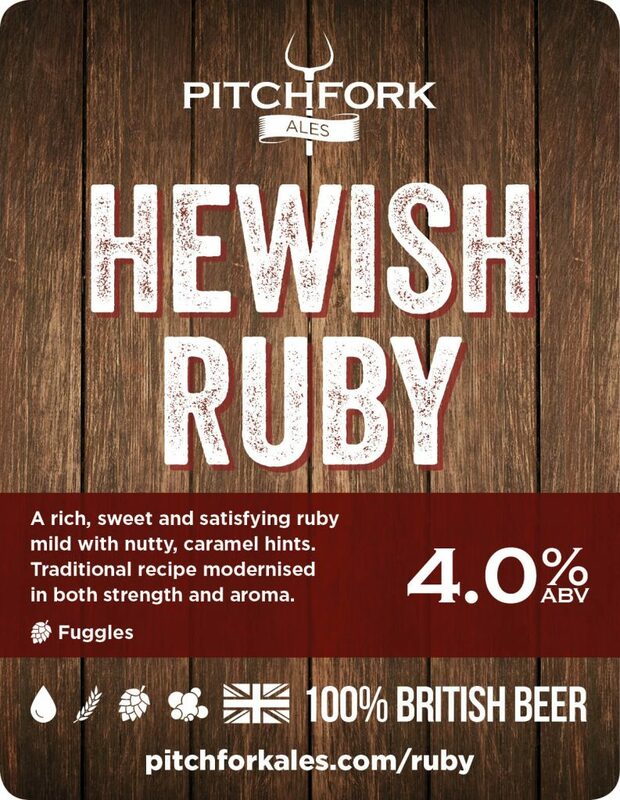 Hewish Ruby is 100% British Beer! All of our beers are entirely, and proudly, British. 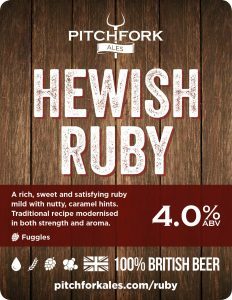 From our West Country water, through the traditionally floor malted barley and English hops and yeast, you can be confident that Hewish Ruby is 100% British.